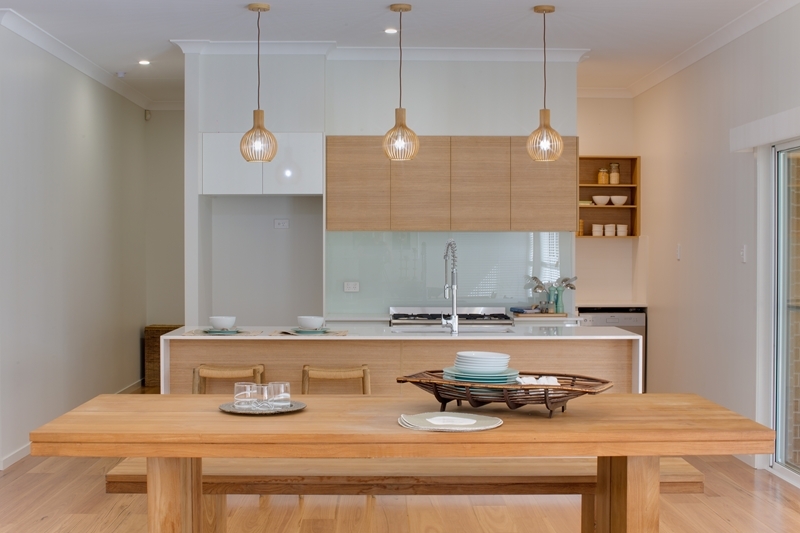 Lighting is often a criminally overlooked part of the home design process. Lights do more than just illuminate a room. From the bedroom to the living room and everywhere in between, they set the tone and mood, creating an ambience that no other design elements come even close to achieving. The advantages of effective lighting goes beyond mere appearances. A clever combination of lamps and fixtures can provide practical benefits such as minimising the headaches and eyestrain often associated with poor lighting. Generally speaking, there are three types of lighting throughout your home that adhere to the unique requirements of each room. Ambient: Typically provided by fixtures, this provides the foundation of the room's illumination. This will probably be used in every room of your house. Task: This type of lighting is used for a specific purpose. It might include an overhanging reading lamp or a small spotlight for grooming. Accent: Draw attention to artwork and other precious items with directional focussed lights. An effective lighting scheme sets the mood for your entire home. With rising power costs and an increasingly environmentally conscious population, you'll want to ensure your new home is as efficient as possible. This need for efficiency extends to your lighting, which can eat up around 12 per cent of the average household's electricity budget, according to the Australian government's Your Home initiative. Under new Building Code of Australia guidelines, you're permitted 5 watts of lighting per square metre. Make the most of this allowance by using energy efficient lights such as compact fluorescent lamps (CLFs), light emitting diodes (LEDs) and fluorescent lights. Stay away from traditional incandescent bulbs, which are steadily being phased out of the industry. How light brings your home to life largely comes down to the types of surfaces it's reflected against. Everything in the room, including walls, carpeting, mirrors and furniture all affect how light is distributed. Remember that light is absorbed by dark colours and reflected by lighter tones, so while those deep reds and browns may make for an excellent feature wall, they may prove challenging to illuminate. By keeping these factors in mind, you'll be able to light your home effectively and efficiently while setting the mood and style of your entire home.